The 86th edition of SPLASH! 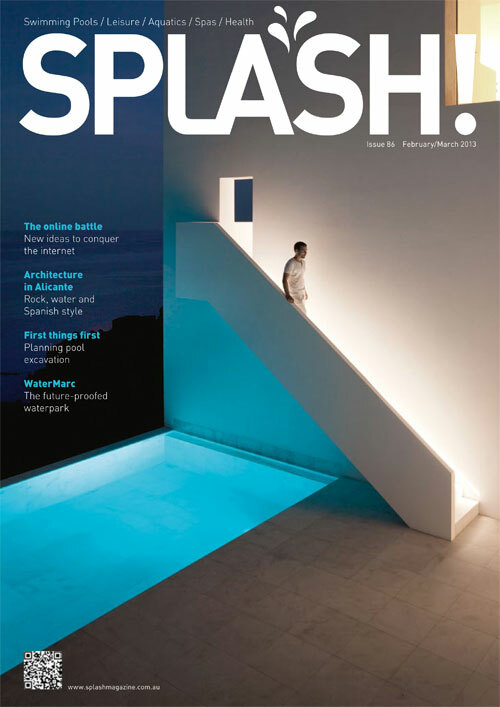 has now been published, featuring articles on coping with the internet; excavation and temporary fencing; and a profile on the new WaterMarc aquatic centre in Melbourne. One thing is clear about the internet: it’s not going away. 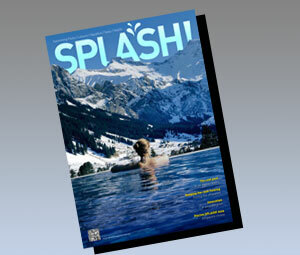 We ask experts how to manage the phenomenon so pool and spa industry retailers can prosper. 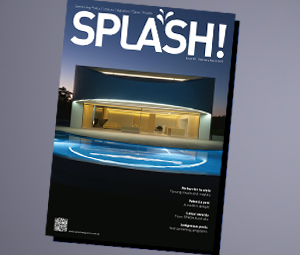 Excavation and temporary fencing are rarely talked about in the glossy consumer pool magazines, but their place in the pool construction process cannot be underestimated. Watermarc in Melbourne’s north is an impressive leisure and aquatic facility built and funded with the long term future in mind. We review the recent World Aquatic Health Conference where aquatic health and safety issues were discussed by international experts. In March new NSW Health Regulations will come into force, requiring all public pools to be fitted with automated or continuous metered dosing systems. In a vote of confidence for the local market, Australia’s largest supplier of residential pool equipment has confirmed its commitment to local manufacturing. If you do something that doesn’t please the customer, you run the risk of a negative review. But what can a bad review really do, and how do combat it? Set against the stunning backdrop of the Alicante coast, the vision of architect Fran Silvestre brings together three elements to provide a startling effect. This Southeast Queensland town was crying out for a place for families to cool down and have some fun.